Wearable technology has become the talk of the day and we won’t deny that the idea is surely tempting. 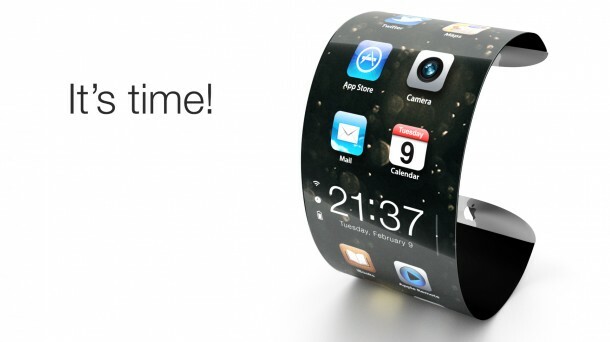 Now we all know that Apple is set to launch its iPhone 6 in September and the rumor mill has it that the tech giant is also set to launch its iWatch along with the new iPhone. Apparently, according to the news out there, it will be named as iTime. 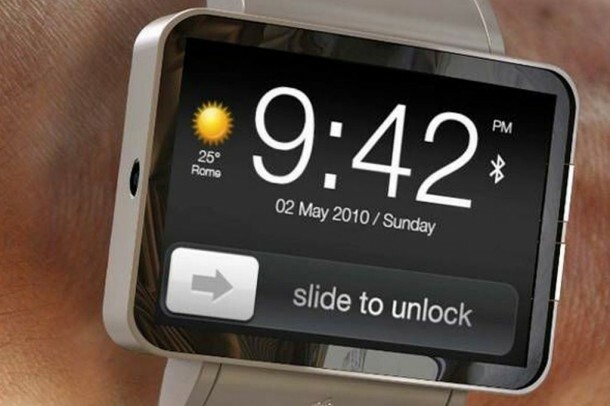 The smart watch will be able to monitor the user’s health while being able to show them alerts from their phone. The gadget will also act as a remote for the ‘smart’ home gadgets. 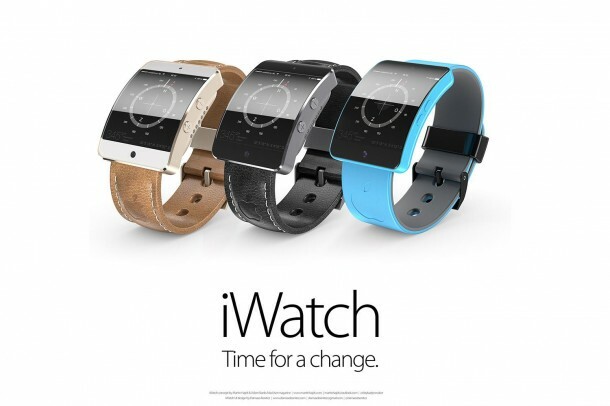 Apple pointed out the wearable gadgets when it delivered the latest update to its iOS software and has been recently targeting senior executives from different firms; a senior executive has recently joined Apple after leaving Tag Heuer and the speculations say that this was done to facilitate the iWatch’s production. 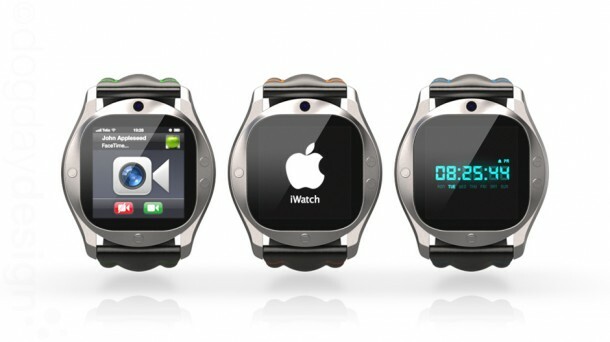 Apple has already applied for a trademark for the ‘iWatch’ in Japan according to a patent official. All this points in only one direction; Apple is about to reveal its watch device soon. It is being said that Apple’s watch shall come equipped with a myriad of health and fitness sensors. There are reports of a sweat sensor as well along with at least 10 other sensors. News is also floating about Apple signing up sports icons to try the wearable – it implies that a marketing campaign is being planned. According to many sources, Apple will be releasing the gadget with multiple screen sizes and shall have male and female versions as well. There is still quite a debate over whether the watch will be rectangular or curved. 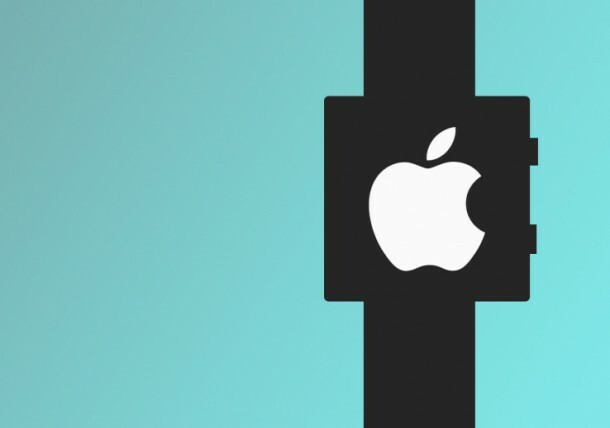 Fingers crossed for now, as is always the case with Apple! WARNING!! THERE IS WORD OF A NUKE HEADING TO ANTARCTICA!!! PREPARE TO BE FLOODED WITH WATER!!! PLEASE CONTACT MY OFFICE!!!! HURRY!! !